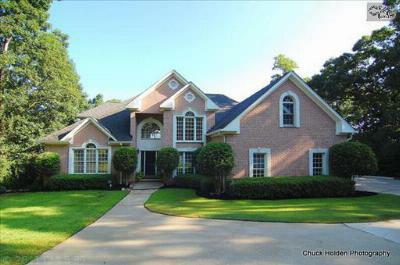 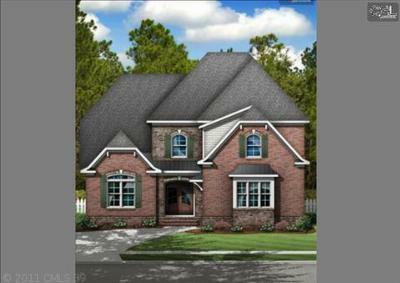 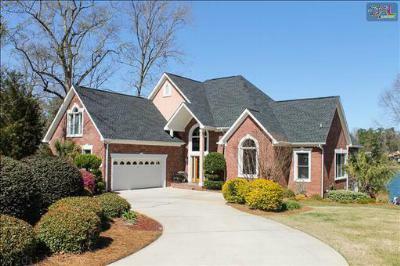 Join us today for a tour of the latest luxury real estate listings for sale in Lake Murray, SC. 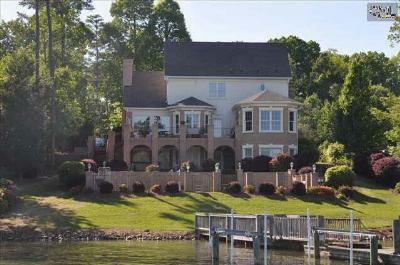 This is one of the most gorgeous areas in the state, complete with waterfront views and all four seasons. 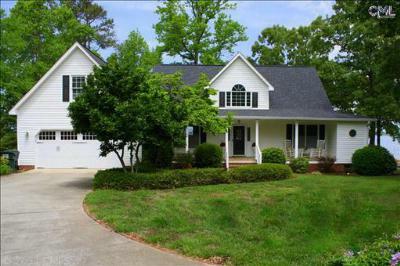 Columbia is also close by, offering access to live entertainment, sporting events, museums, and more. 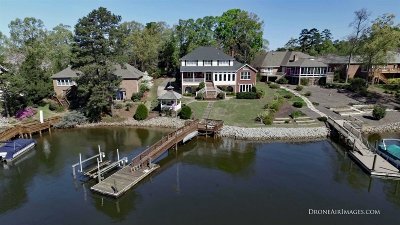 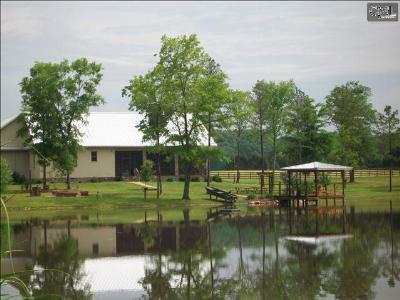 Below are the listings priced from $750,000 to $1,000,000, most of which are located directly on the lake. 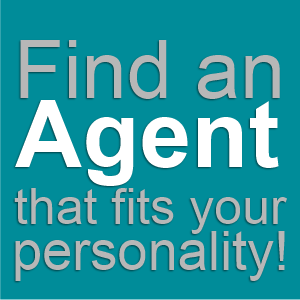 If you would like some help navigating your home purchase, or would just like a tour, we are delighted to take your call. 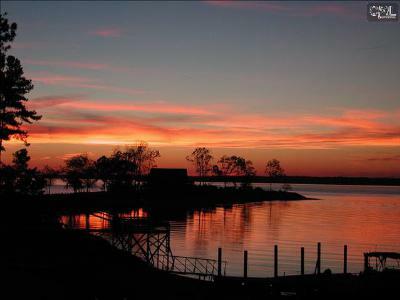 We also encourage you to check out this link to read an in-depth guide about Lake Murray.